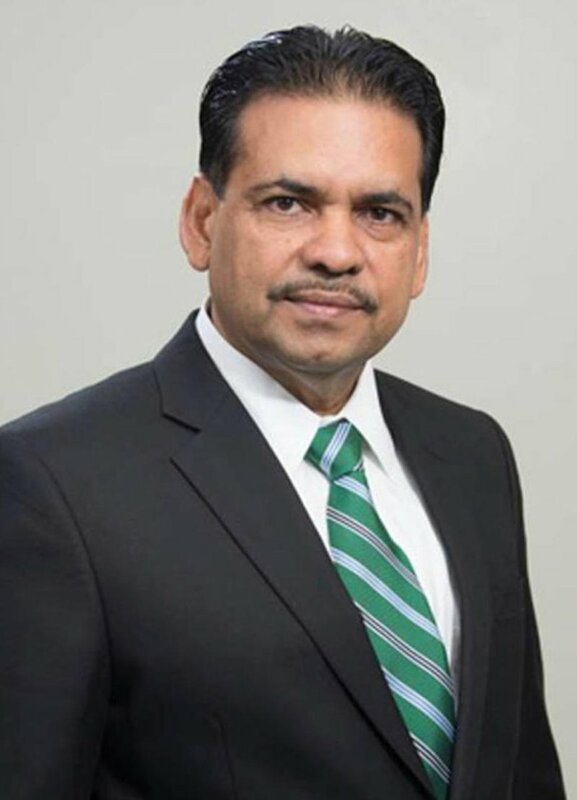 April 15, 2019, 11:13 p.m.
ST JOHNS, Antigua - Cricket West Indies (CWI) announces the appointment of Mr. Imran McSood- Amjad, Chairman and First CEO of NAGICO as a new Independent Director. Mr. McSood-Amjad’s appointment was ratified by the CWI Board of Directors in a Board Meeting held on Tuesday, April 9, 2019. Mr. McSood-Amjad joins CWI with a wealth of knowledge and experience in the insurance and motor industries. 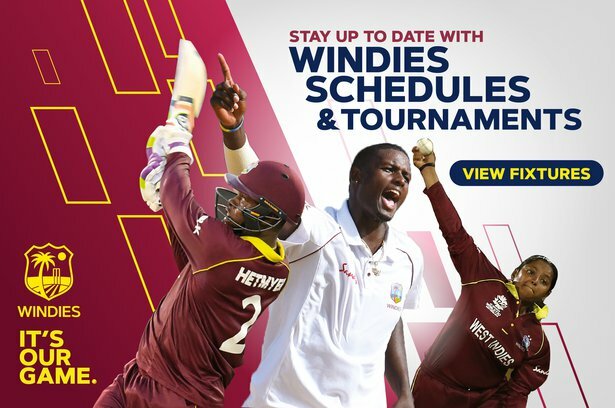 A self-made entrepreneur and philanthropist, Mr. McSood-Amjad and his Nagico Insurances organization have long had an active involvement in West Indies cricket, including NAGICO being a recent past sponsor of the West Indies Super50 Cup. He is also Chairman of Motorworld, Caribbean Auto and International Motors Ltd in St Maarten. 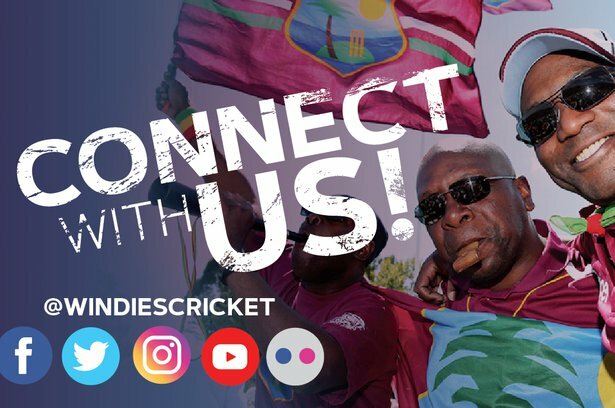 His passion for cricket in the West Indies runs deep and he is the founder and current Chairman of the St. Maarten Cricket Association.